Navigation, Sunroof, BLIS, Heated Lthr, Adaptive Cruise. VOLKSWAGEN FACTORY WARRANTY! ** NAVIGATION ** PREMIUM FENDER SOUNDS SYSTEM ** SUNROOF ** BLIND SPOT ** ADAPTIVE CRUISE CONTROL ** 4WD ** REAR VIEW / BACKUP ** HEATED LEATHER SEATS ** FULLY SERVICED & INSPECTED ** AND MUCH MORE! 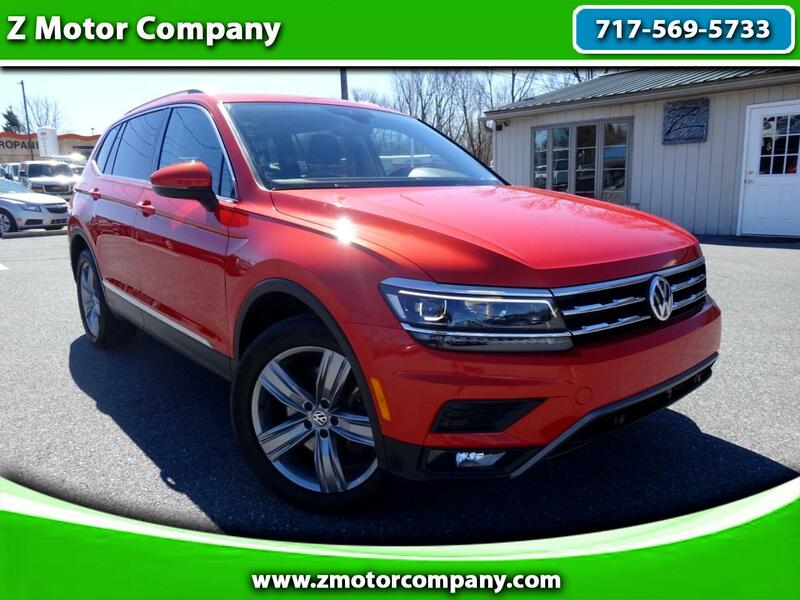 ... Visit us at WWW.ZMOTORCOMPANY.COM and call 717-569-5733 to schedule your test drive today, we look forward to meeting you!